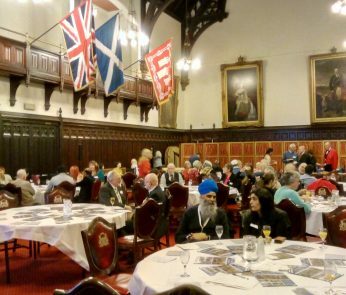 We interviewed Fiona Brodie, Vice Chair of the Scottish Council of Jewish Communities and volunteer at the Scottish Jewish Archives Centre, about the importance of interfaith dialogue and the events they hosted during SIFW 2017. Why do you think SIFW is important? Anything that can help build bridges between people is always going to be a good thing! 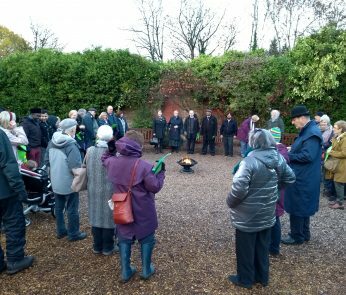 Bringing together those of different faiths and cultural backgrounds to talk and learn about the lives of other’s can be very meaningful on a personal level but it is also vital if we want to live in peace with our neighbours. Can you tell me a bit more about your roles? As a member of the Jewish community, I have a number of roles; I am a member of the Glasgow Reform Synagogue, the Vice Chair of the Scottish Council of Jewish Communities (SCoJeC), and I work and volunteer for the Scottish Jewish Archives Centre (SJAC) in Glasgow. In all of these roles I’ve had the opportunity to meet with a wide variety of people from around the world which is endlessly fascinating. I enjoy sharing and explaining the religion, culture and heritage of my community as well as learning from all the amazing people that I meet. What events did you host during SIFW 2017? Our event Bicentenary History Talks: Exploring Scotland’s Smaller Jewish Communities explored the story of the Jewish community in Scotland. I gave a talk on Scottish History in Greenock on behalf of the Scottish Jewish Archives Centre and in partnership with the Scottish Council of Jewish Communities. 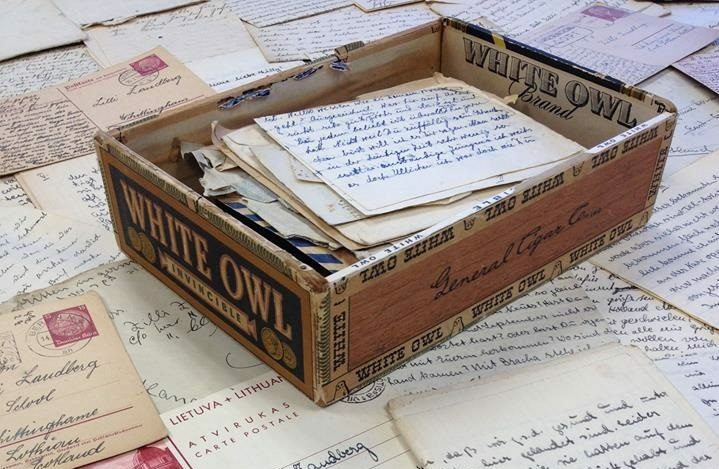 The Archives Centre is dedicated to preserving Scotland’s Jewish heritage, collecting historic material relating to the experiences of Jewish people in Scotland over the past 200 years. Event attendees met Greenock-born Viki McDonnell who has made a special study of the history of the Jewish community of her home town. Have you attended any previous Interfaith events and what were your thoughts/learnings? 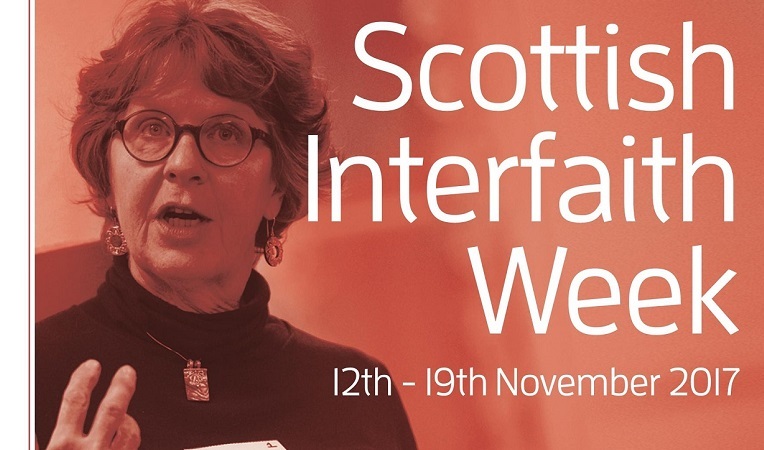 My favourite interfaith experience is participating in Interfaith Glasgow’s Scriptural Reasoning group. For me, Scriptural Reasoning has opened up new ways of engaging religiously with others, developing a deeper level of mutual understanding and friendship. 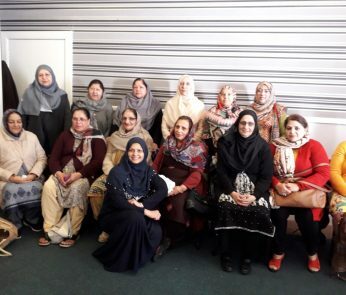 I’ve gained a fascinating insight into Christianity and Islam in particular, beginning to appreciate the true differences between the traditions that don’t always come out in general conversation at purely social interfaith meetings. There is a much greater chance to see what really matters to people about their faith.